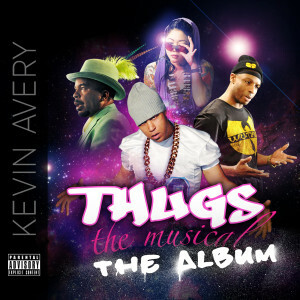 ← “Thugs, The Musical” Available THIS TUESDAY! 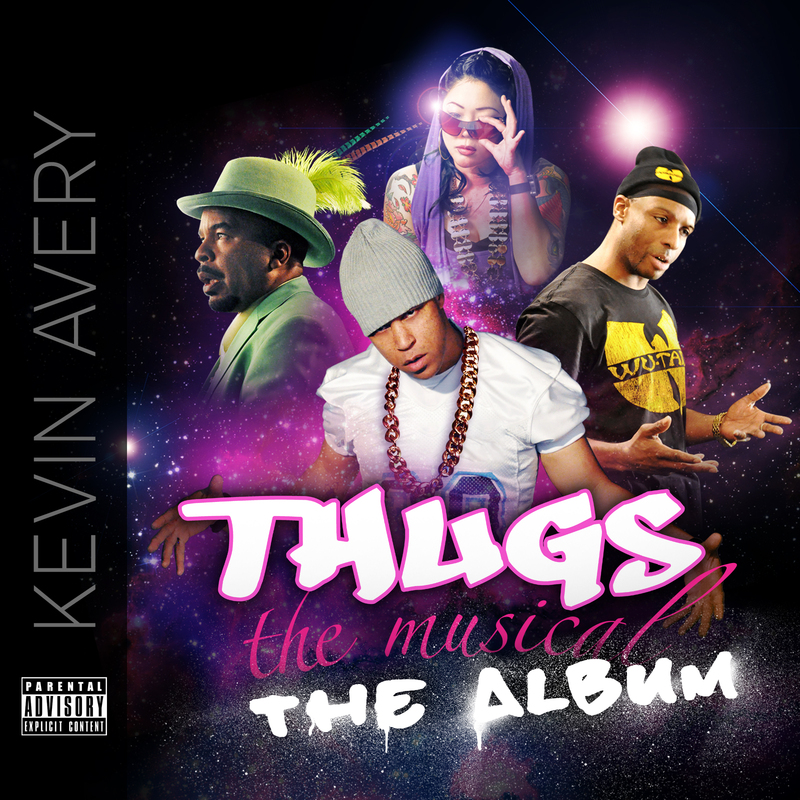 One Response to Thugs, the Musical: Film and Album Release! Thanks for making it downloadable!! grabbing it right now!